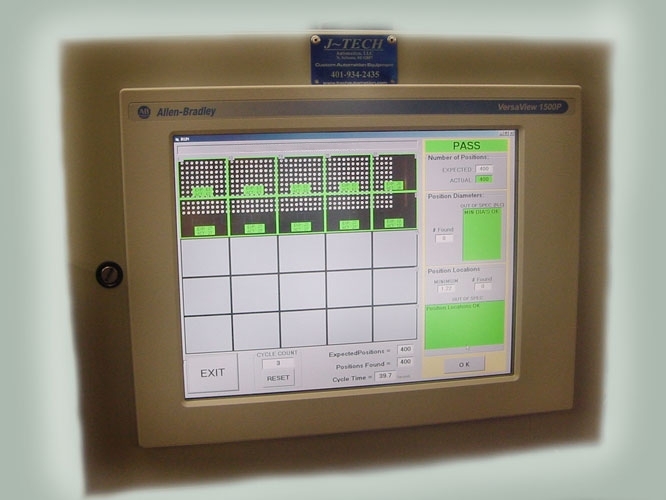 J-Tech systems are capable of complex product / process inspections. 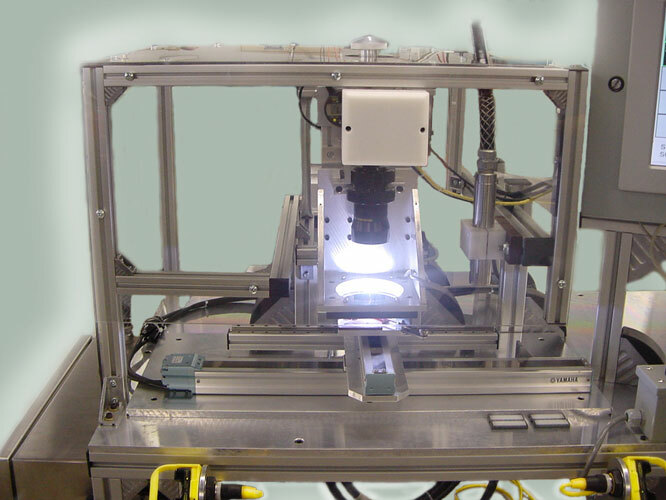 Our vision systems concentrate on specialized mechanical fixturing and presentation of your product, combined with intuitive, user friendly interfaces, yielding powerful and easy to use packages. 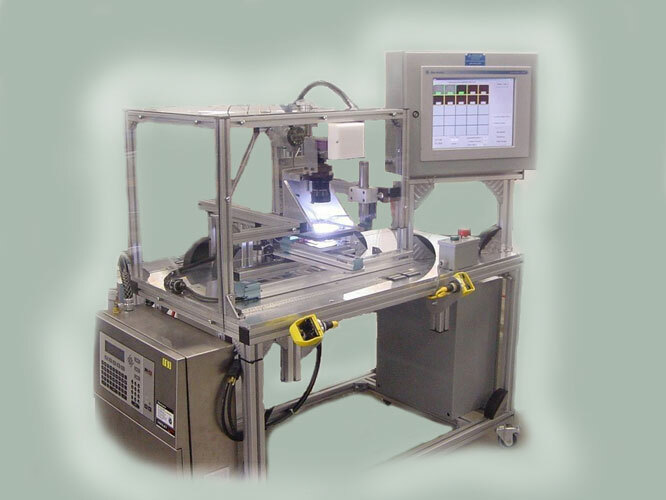 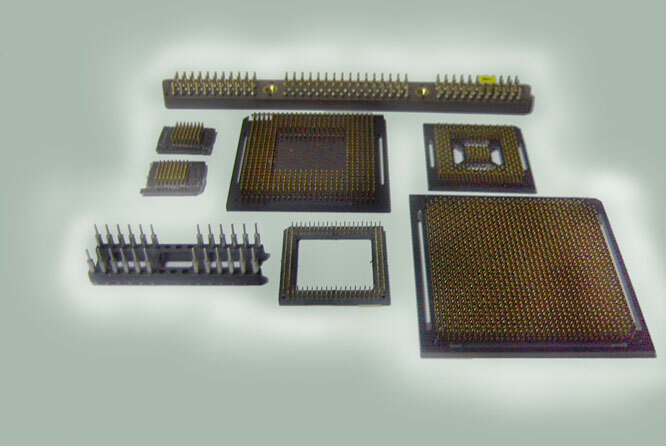 J-Tech has integrated custom vision systems specifically for the electronic and medical field.